Helps accelerate the muscular recovery process. The TheraGun was invented by Dr. Jason S. Wersland, DC to help sports trainers, physical therapists, chiropractors, and doctors as a more effective way to heel their patients. Research has shown that muscle treatment leads to faster recovery from injuries and better overall performance. The TheraGun was invented to accelerate the muscular recovery process through rapid and rhythmic relief to all parts of the body. 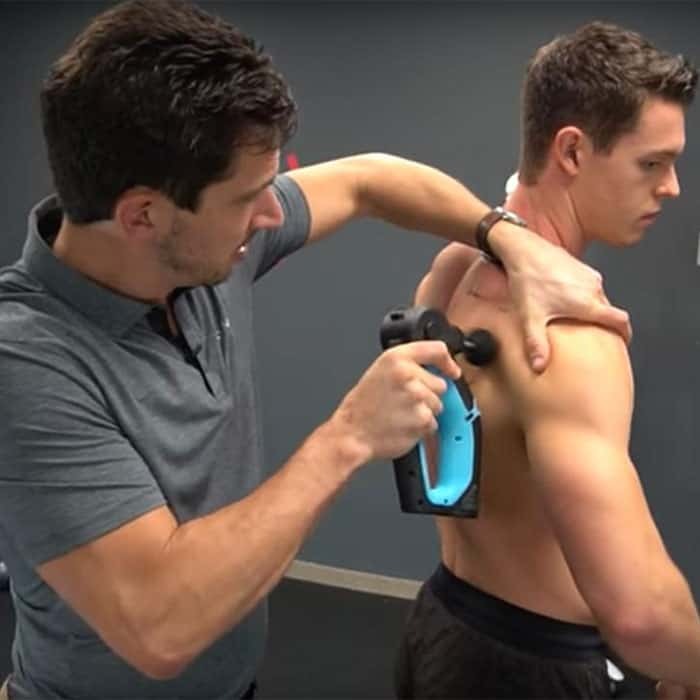 The TheraGun’s specific vibration stimulation provides a unique approach to muscle treatment. In some instances patients have experienced Reduced Pain while using TheraGun Therapy.